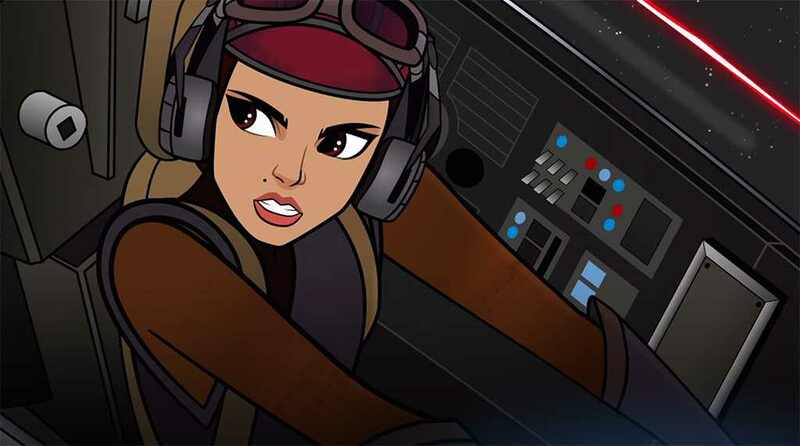 Disney has released another episode of Star Wars: Forces Of Destiny. The newest installment of the popular 2D series is entitled The Starfighter Stunt, and sees Padme putting her skills as a pilot to the test when she comes under attack. Expect more episodes of Star Wars: Forces Of Destiny soon!